Access sales reports, on-boarding portal, enter manual orders. Click on the learn more button below to be transferred to the Medialinx login page. 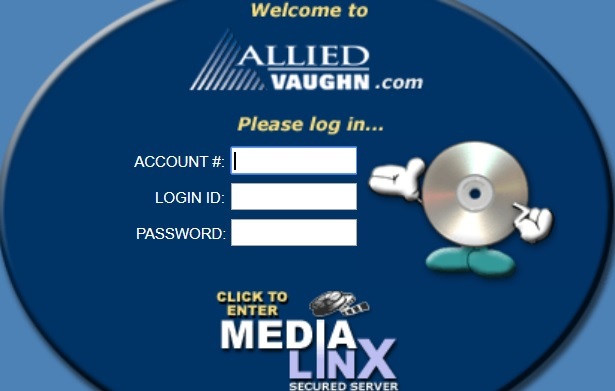 To set up a Medialinx Content Provider account, contact your Allied Vaughn Sales Representative. Allied Vaughn enables content owners to monetize their film, TV and specialty content through hundreds of online and offline retail outlets, connecting content to a global network of consumers. Today Allied Vaughn distributes over 10,000 titles, paying millions of dollars in royalties to our content partners based on sales. Our partners comprise a who’s who in Television and Film entertainment. Click below to see a representative list of brands who’ve chosen Allied Vaughn to help monetize their vital assets. Allied Vaughn provides a comprehensive set of specifications for what we need to make your title available for sale, on both DVD and Digital. This includes metadata, art files, DVD and Blu-ray file specs, as well as specifications for authoring. Click on learn more to download the latest specifications document. Movie Zyng's affiliate program pays industry leading commissions. Click here to register at Shareasale - our affiliate network. Once registered, you can start monetizing your web traffic! Twice per month, Allied Vaughn Entertainment News speaks to new titles coming out, new content providers joining the Allied Vaughn collection, and other happenings in the industry. Click below to access our newsletter archive.